Can Michael Kors sustain Jimmy Choo’s Asia growth? 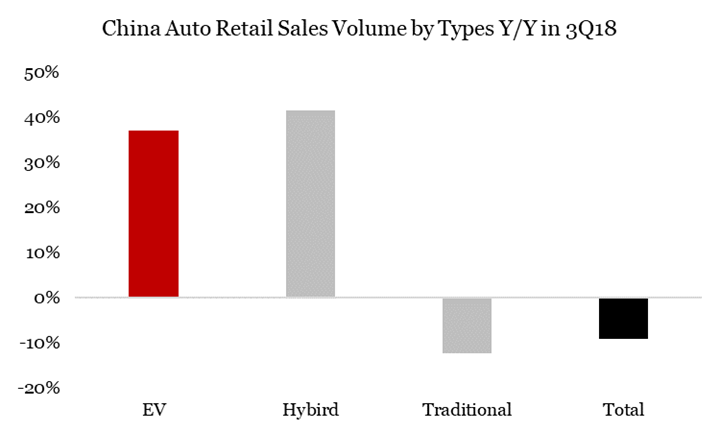 Pandora A/S – China Sales Slowing? 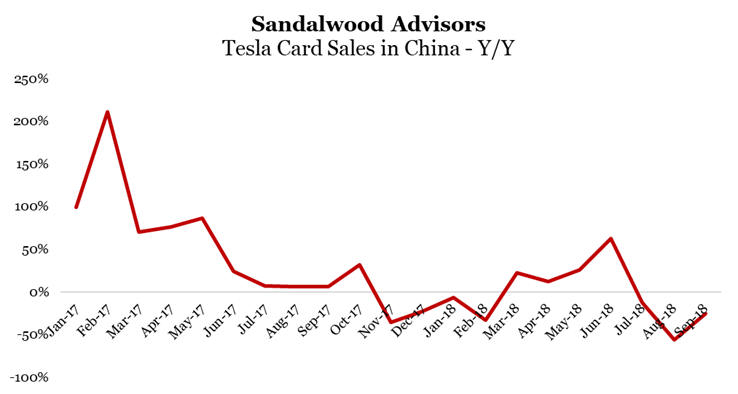 Are TSLA China Sales Slowing? Sportswear in China – Who’s winning the race?